March 17, 2016 - 1 comment. TEDxEastVan is just over a month away! We’re hard at work behind the scenes, and as you can imagine, putting on an event of this calibre and magnitude is no easy feat. We’re a not-for-profit, solely volunteer-based organisation and time spent organising this event is time taken away from hanging with our families and friends after our regular day jobs. So why do we do it? The simple answer: you. 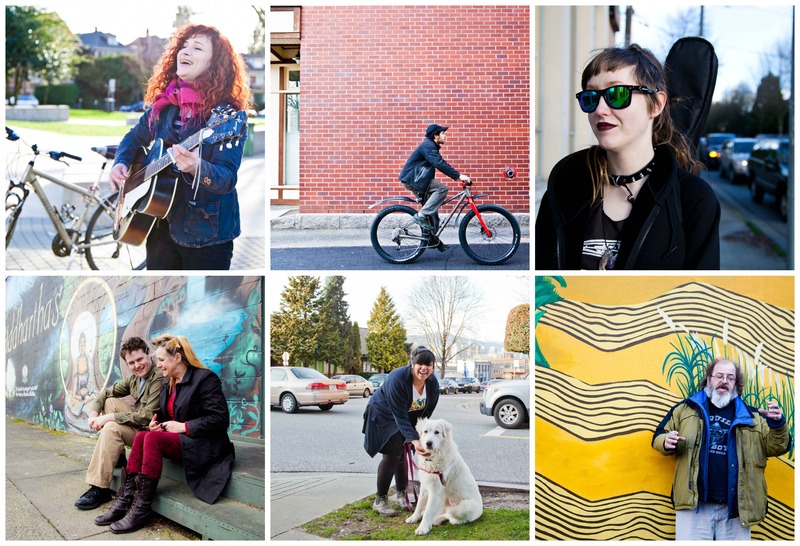 It’s you, the humans of East Van who inspire us every single day. It’s your stories, your courage, your never-say-die tenacity. You make up our very special East Van community and to get you all together in one place, on one day… you just know it’s going to be a very special event. We’ve met so many wonderful people on the way and we’re thrilled to be able to turn the spotlight on you with our Humans of East Van series. We are regularly featuring East Van residents on our Instagram page, so head over there and send these awesome, regular folk some love. And don’t forget to secure your tickets soon. We’ve been a sold-out event in the past, so there’s no time like now! Anyone interested in volunteering with TEDxEastVan should fill out the form here and the Volunteer Team will get back to you. Thanks!